Active engagement and on site volunteerism is one of the core principals of our project. We believe first hand awareness and profound experience will inspire us to understand the suffering, to care for others, and find the solution to challenges. Therefore, our volunteers are a vital part of our efforts. We welcome you to engage in a humble, but defining experience of your life, and be part of the transforming experiences to those we serve. At INSAN, we value human lives. Hence each person we interact, we give our best. 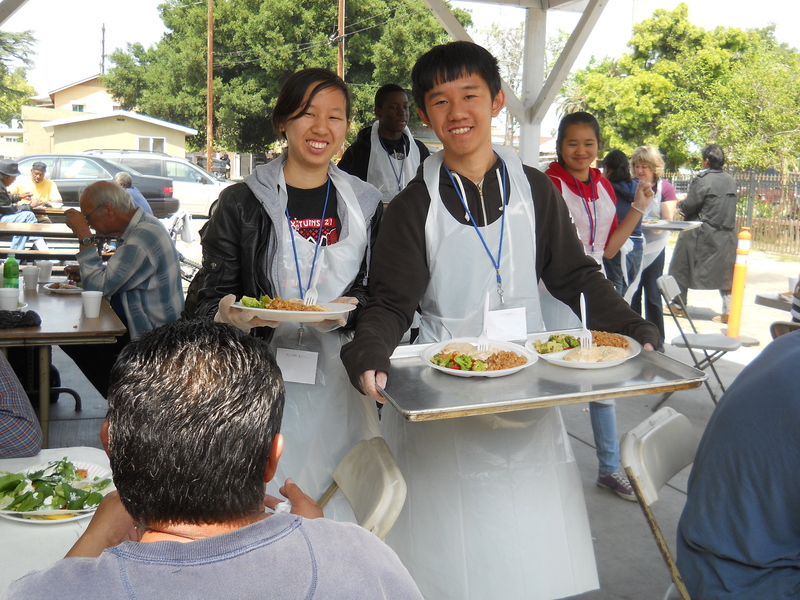 Our volunteers do not just cook, serve, and tutor. They actively engage with our guests in many different ways, from having various conversations to even playing games at times. We take each event to heart and use it as a learning experience as we move forward in our future projects.